Beautiful paper for a life full of beautiful events. 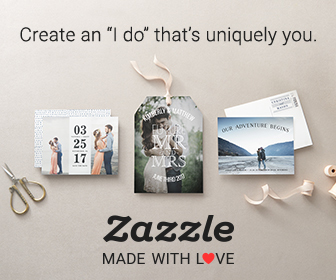 Here at Eventful Paper, we want you to know just how special your event is to us, even if the occasion is simply “just because.” We pay close attention to detail and have talented designers and a wide array of beautiful, high quality stationary appropriate to fit every beautiful event and occasion in your life . Copyright 2013. Eventful Paper. All rights reserved.